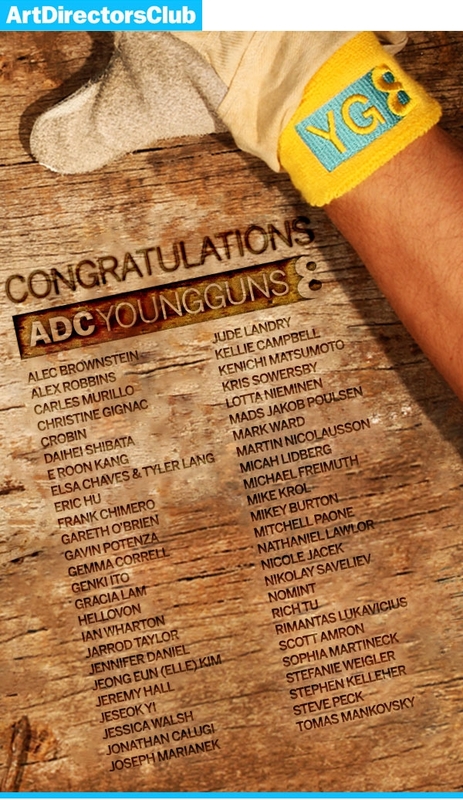 The Art Directors Club has announced its ADC Young Guns winners. On October 7 from 7-10PM at the ADC Gallery in New York, the organization will honor the selected younglings. 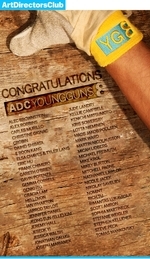 At the event, the ADC will unveil its brand spanking new ADC Young Guns 8 Cube which will be given to each of the winners. The winner's portfolios will be on display in the gallery through October 22. Way to capitalize on a big advertising event, Deutsch! 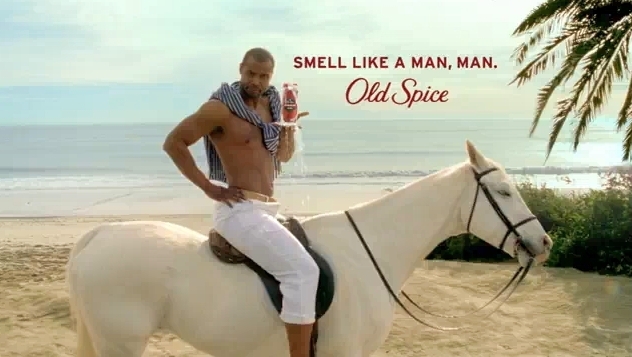 And way to slap the developers of the horrific Advertising Week website in the head. Gone is unusable Flashturbation. In is an elegantly designed, simple to navigate, highly informative iPhone app that will guide Advertising attendees through the week. Today the Web Marketing Association announced the winners of the 14th annual WebAwards for website development. 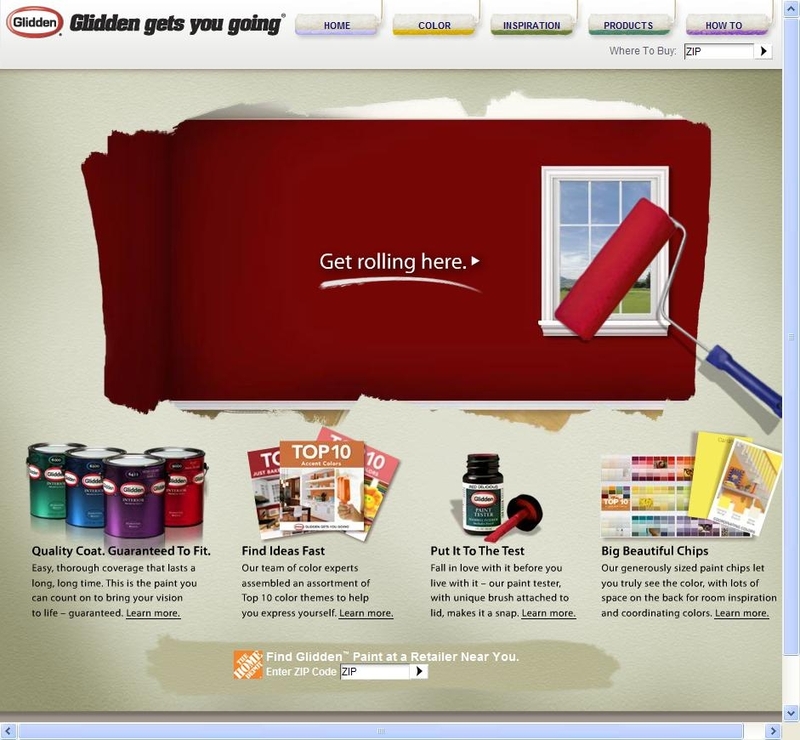 Hitchcock Fleming & Associates Inc. won Best of Show for their work on "Glidden Website". For the second year in a row, Extractable was named Top Agency at the 2010 WebAward Competition, taking home 27 WebAwards. Check out all the WebAwards winners here. And now for some service journalism. The Interactive Advertising Bureau is kicking off its sixth annual MIXX Conference & Expo September 27-28 at the Crowne Plaza Times Square in New York and will carry the theme, "Unbound: Everything Everywhere." The conference will take a look at "the transformative cultural shift triggered by the surge of interactive into every corner of our lives." Whoa, that's a mouthful. Earlier this week, we hit Affiliate Summit in New York. As is always the case, the conference was informative, entertaining and fun. 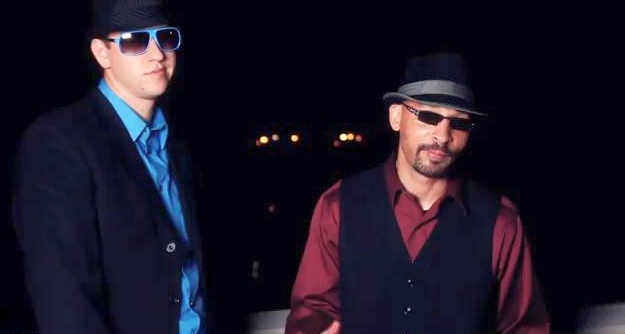 One day prior to Affiliate Summit, conference organizers Shawn Collins and Missy Ward along with Loren Feldman held The Audience Conference, a mashup between social media geeks and comedians. While that combination may sound strange, it was striking to realize just how much a comedian's work process is similar to that of an online marketer. Along with the likes of Chris Brogan, who humorously recalled the early days of bulletin board services...complete with motormouth imitations of modems connecting; C.C. Chapman who discussed the importance of "being human" online and Jason Calacanis who, well, gave us all the parts of Jason we love the most: fearlessness, fortitude and diligence, comedians took the stage and amused as well as educated. At Affiliate Summit East I spoke with two women hired to represent BikiniBabesNetwork. Dressed in nothing but tiny bikinis, they were the hit of the exhibit hall floor. They explained BikiniBabesNetwork and discussed the controversial role of booth babe.